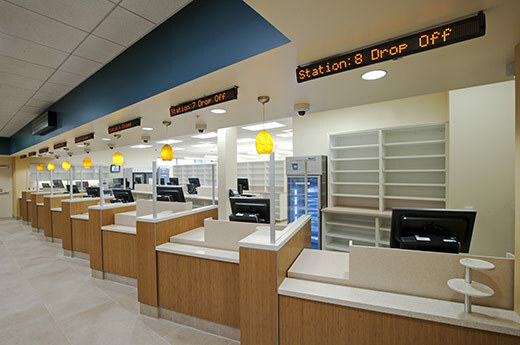 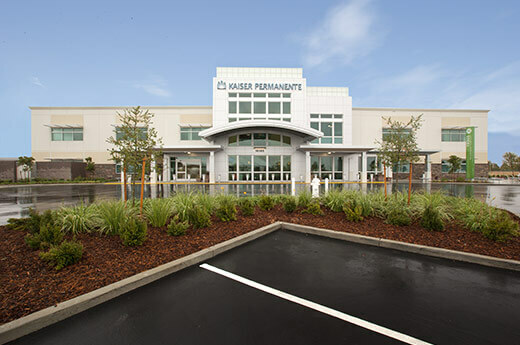 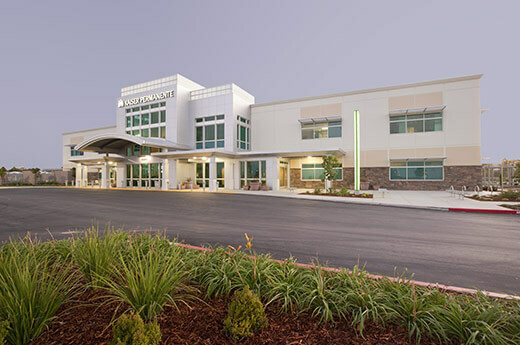 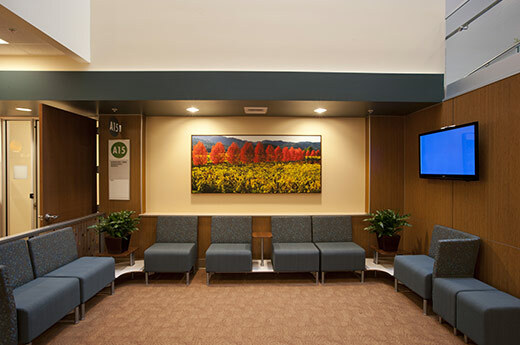 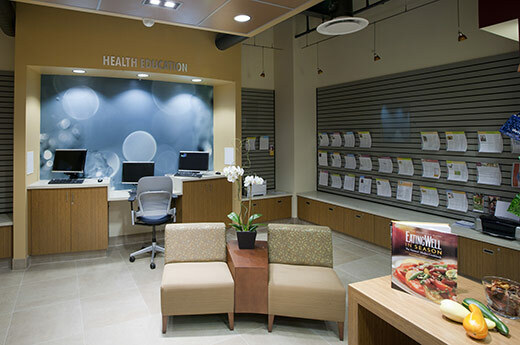 Alston worked with Kaiser Permanente to build a 64,579 square-foot, two-story medical office building for the Elk Grove, California community. 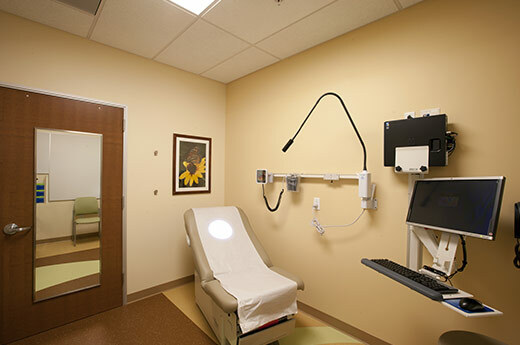 The large project consists of 41 offices, 81 exam rooms, an ultrasound area, as well as injection and procedure rooms. 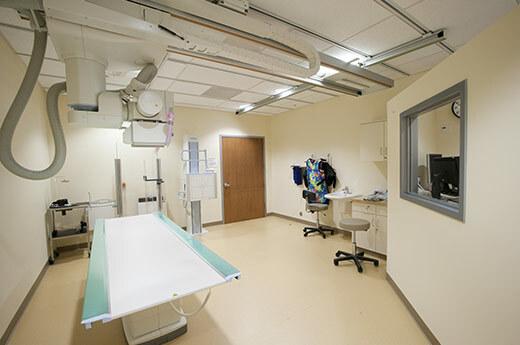 The facility also includes OB/GYN, pediatrics and outpatient radiology departments, as well as a clinical laboratory.